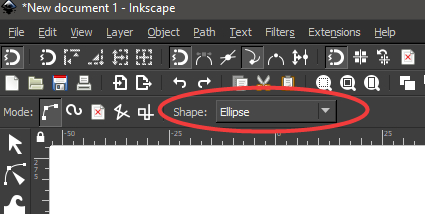 You have the Shape set to "Ellipse" in the Tool Controls Bar. Set it to "None" instead. Not the answer you're looking for? Browse other questions tagged vector inkscape tools pen-tool bezier-curve or ask your own question. 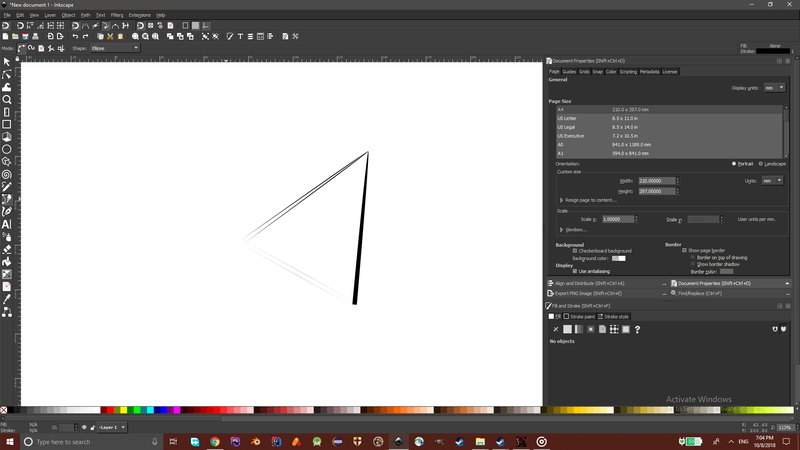 How to avoid white spaces when crossing 'pen tool' lines in Inkscape?